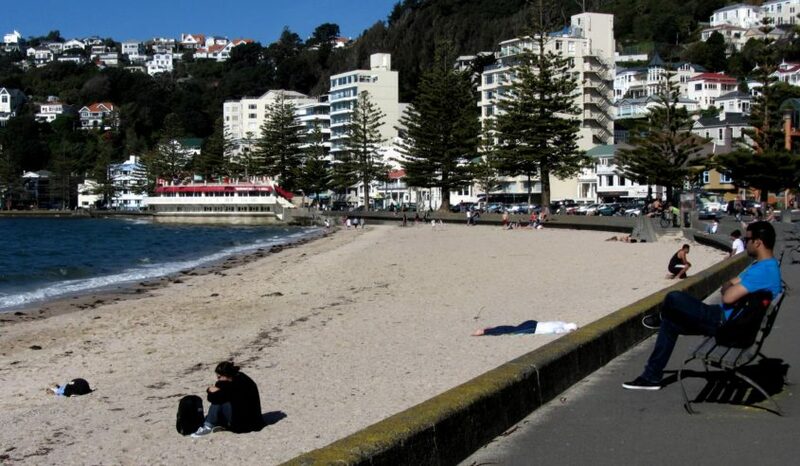 Looking for eco-friendly hotels, hostels, restaurants and urban adventures in Wellington, capital of New Zealand? The following are our favorite environmentally friendly and sustainability-minded places to stay and things to do in Wellington. We’ve also put together some useful links on organic and vegetarian restaurants, the latest weather forecast for Wellington and other essential travel information. Situated on the Southern end of the North Island of New Zealand, Wellington is arguably New Zealand’s most European city. Surrounded by hills, ocean and only a short train ride from the stunning Kapiti coast and Wairarapa vineyards, Wellington, also known as the Windy City, is a great place to visit. Five star boutique, the Bolton Hotel is among the first accommodation providers in New Zealand to receive the Enviro-Gold rating from Qualmark, New Zealand Tourism’s official mark of quality for its sustainability program. ‘This is everything an urban hostel should be’ – National Geographic Traveler 2014. Ultra clean, modern, bright, fun and friendly. YHA Wellington is a 5-star and Enviro-Gold Qualmark rated property. One of the most centrally located hostels in Wellington and ideal for everything that Wellington has to offer. 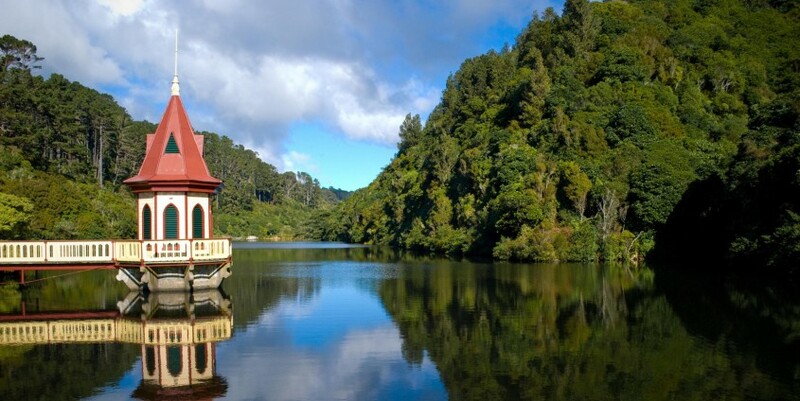 Just 10 minutes from central Wellington, Zealandia is a must-see eco-attraction and groundbreaking restoration project: a nature lover’s paradise and a sanctuary by the city! See some of New Zealand’s rarest birds, reptiles and insects living wild in their natural environment, including hihi, tuatara, saddleback, kākā and (at night) little spotted kiwi. Indoors, NZ’s incredible natural history and world-renowned conservation movement are brought to life in a state-of-the-art exhibition.” Zealandia is Qualmark Enviro Gold certified. Entry fees apply. Because exploring a city is no fun on an empty stomach, here is a longer list of vegetarian restaurants and cafes in Wellington. For the latest update on weather in Wellington, New Zealand (though be warned, it is very unpredictable), check metservice.com. For all sorts of useful information on Wellington as travel destination, check wikitravel.org. Still need travel insurance for your upcoming trip to Wellington? Here’s why World Nomads is our favorite travel insurance. Like our reviews and recommendations of eco-friendly hotels, restaurants, tours and urban adventures in Wellington? Spread the word!